Operatives of the Economic and Financial Crimes Commission, EFCC, Ibadan zonal office have arrested 19 suspected internet fraudsters at Ologuneru Area of the metropolitan city of Ibadan and at Akobo area of the Oyo state. 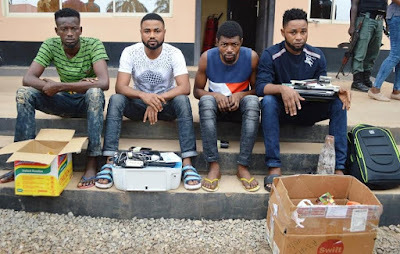 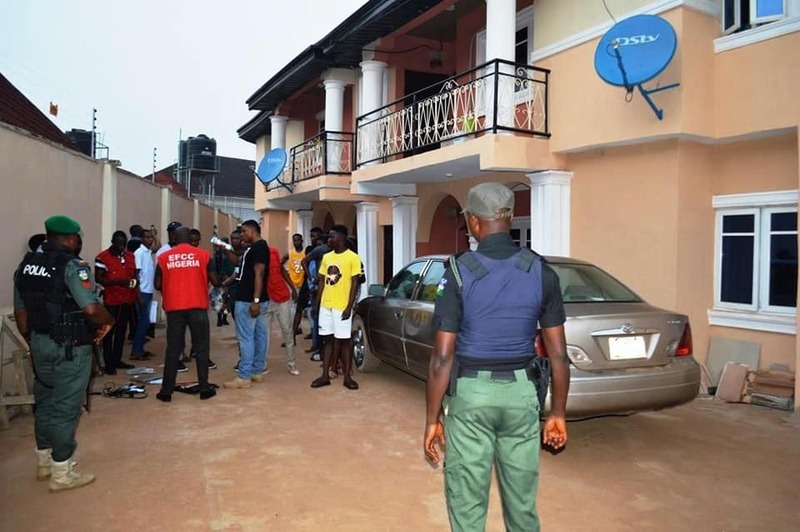 The four other suspects arrested in the early hours of Friday, February 1, 2019 at their hideout at Akobo, Ibadan are, Babatunde Afeez, Akorede Ahmed Olalekan, Adeleye Damilola and Moshod Richard. 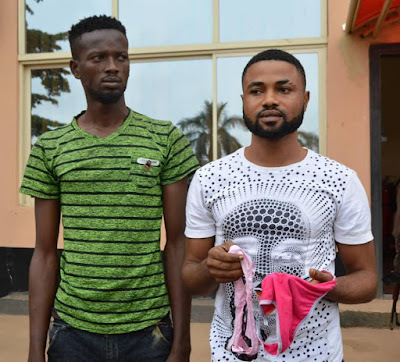 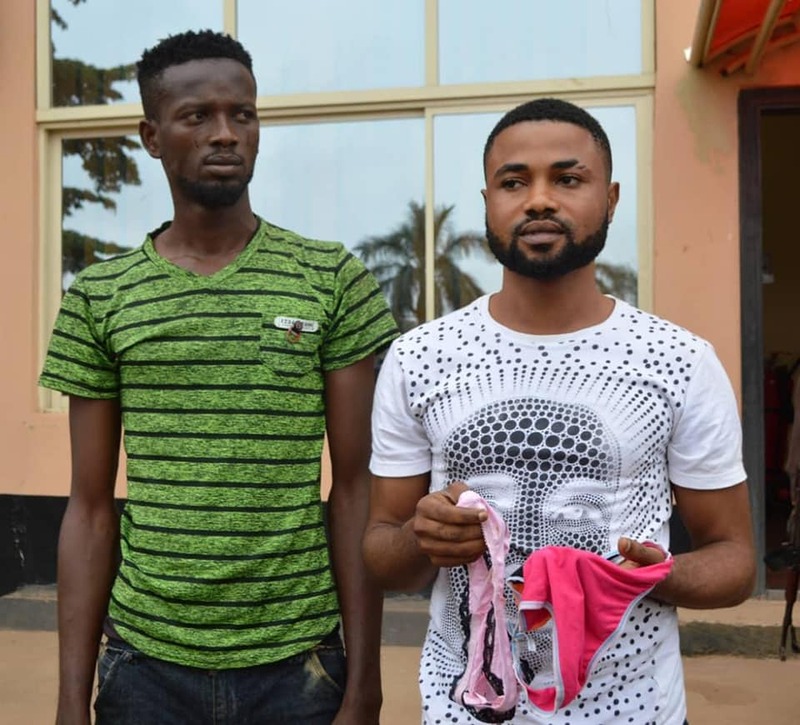 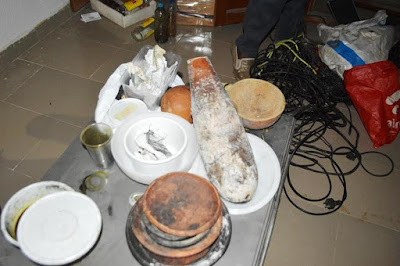 At the point of the arrest of others, EFCC operatives recovered SIM cards, one exotic car, laptops, telephones, female underwear’s and four bags of fetish objects (juju) from them. Several documents containing false pretences were also recovered from the suspects. They will all be charged to court.